Locations in Wayne, Englewood and Paramus, NJ. 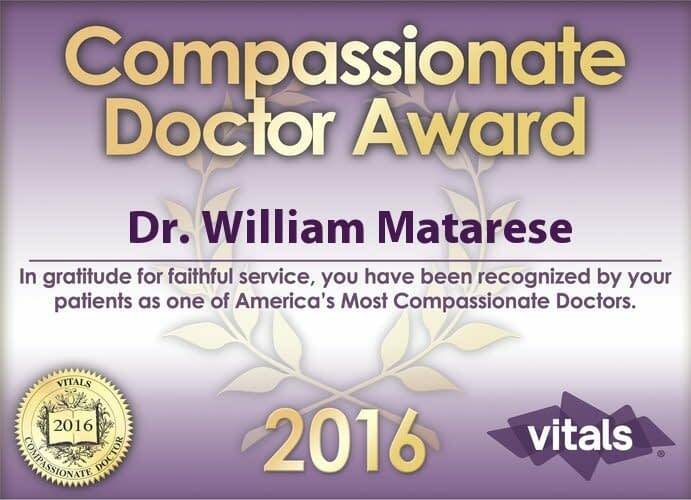 Dr. Matarese was just awarded the Compassionate Doctor Award through Vitals! Our physicians have also won awards from Consumer Checkbook, Castle Connolly Top Doctors, Top Orthopedists and more. 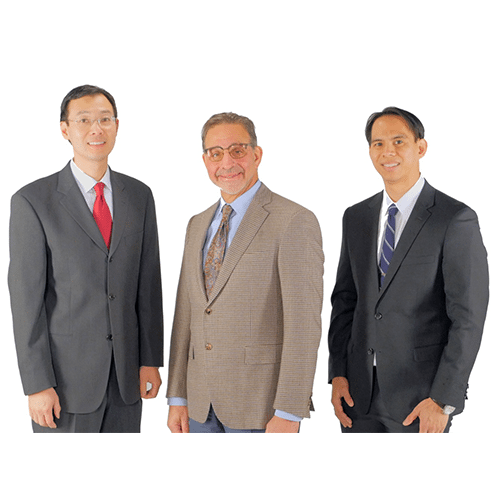 Meet our team of orthopedic experts! Schedule an appointment today to discuss how we can help you. 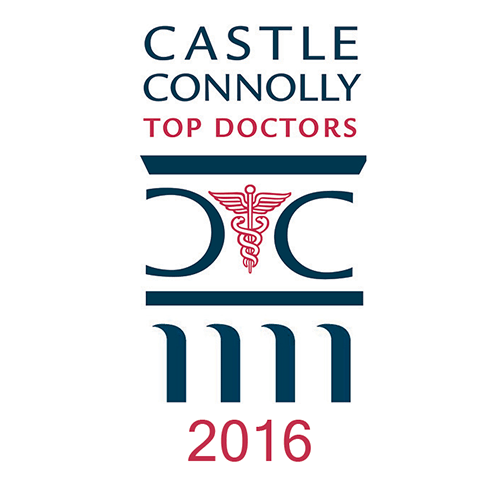 Congratulations to Dr. Tony Wanich who was recently awarded Top Doctor by Castle Connolly for 2016. A year ago today, thanks to your skill and generosity my life changed exponentially for the better! We do not discriminate. Click here to view our full policy.